Bloons 2 is now free to play for a limited time! 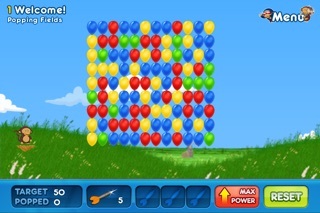 Celebrating the release of Bloons TD 5, pop your way through dozens of awesome bloon puzzles for free! Follow Bloons on Twitter to receive the latest news and information @bloonsiphone Bloons 2 is the follow up to the number 1 iOS smash hit Bloons and is brought to you by the team behind Bloons TD 5. Everyone's favourite Monkey is back and this time he's bringing with him some all new weapons in the battle against the Bloons. He's going to need all the help he can get though as the Bloons also have a few new surprises in store. 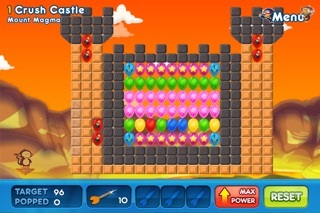 Armed with an arsenal of darts, battle through 8 unique lands in an attempt to pop as many Bloons as possible. 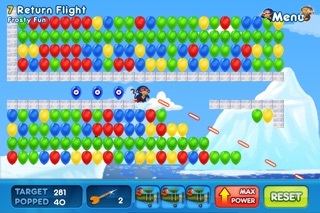 Can you master the Anti Grav, pilot the Monkey Ace precisely or perfect the timing to pop Camo Bloons before they disappear? Well it's time to find out as Bloons 2 has it all. Some levels require precision, some require skill and others require puzzle solving skills. One thing is for certain though popping Bloons is so much fun! 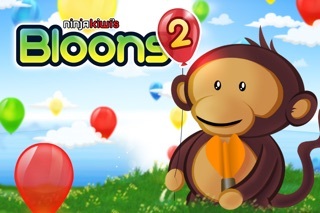 Bloons 2 is a highly addictive puzzling skill game which will have you begging for just one more go and for the first time ever it's universal. That's right now you can enjoy the game in all it's high definition glory on iPhone, iPad and iPod Touch. 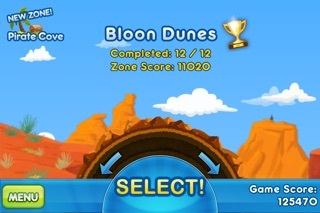 Have you got what it takes to beat the Bloons? Featuring: * Simple yet highly addictive gameplay. * Intuitive touch controls. * Universal build with retina display and full screen iPad resolution. * 9 uniquely themed worlds. * 108 levels of one more go madness. 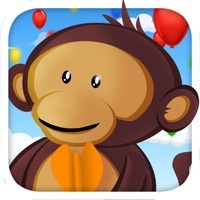 * All new Bloons and shot types including Bees, Anti Gravi and Monkey Ace.